Since ancient times, Sardinia, a sunny and colourful island, boasts a deep stock rearing culture. Its uncontaminated nature, geographical isolation and great passion for the fruits of the earth lead to the birth of unique traditions. FLAVOURS, AROMAS AND VALUES MADE IN SARDINIA. Murru choose and use strictly fresh national pork meats, which are bought by the proprietor every week at the markets of Modena and Parma. For certain specific products, they address to foreign markets, where they can count on qualified and certified suppliers. One of the most important strategic goals of Salumificio Murru is the creation of a Sardinian pig-breeding park and a range of chain products. We transformed the art of preparation of Sardinian cured meats into an industry able to collect and enhance age-old traditions, guaranteeing safe products to our customers, in line with modern nutritional requirements and top sanitary levels, but as good as always. 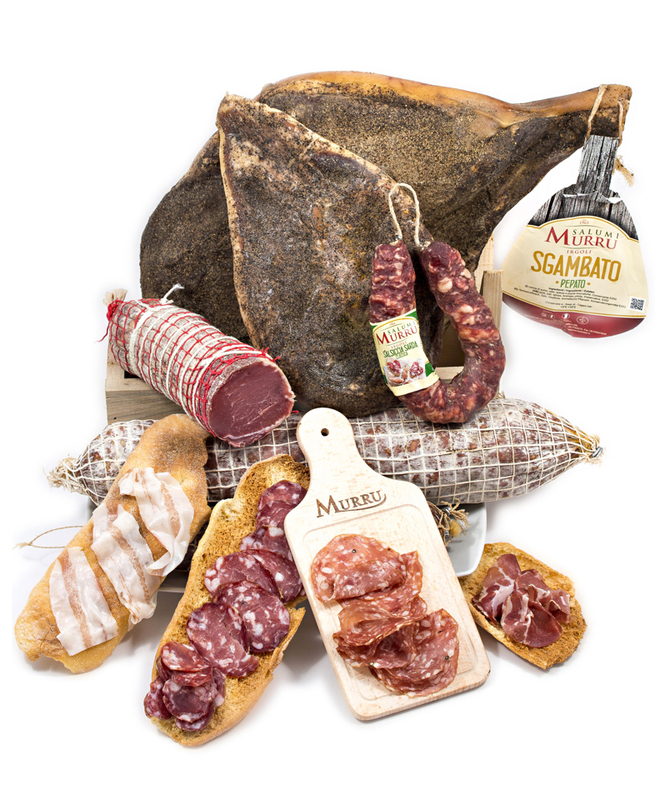 Salumificio Murru is a company certified to IFS FOOD / ISO 22005/2008. The history of Salumificio Murru is strictly connected to the one of its founder Antioco Murru. Born to a family of shepherds and breeders in the small town of Irgoli, in the centre of Sardinia, he migrated to Germany at the age of 23 and started working for large and modern German cured meats factories. Eight years later, he decided to return to Sardinia to put his experience into practice and set up his own business in Irgoli, combining the traditional Sardinian art of producing cured meats with the principles of the industrial production learnt in Germany. 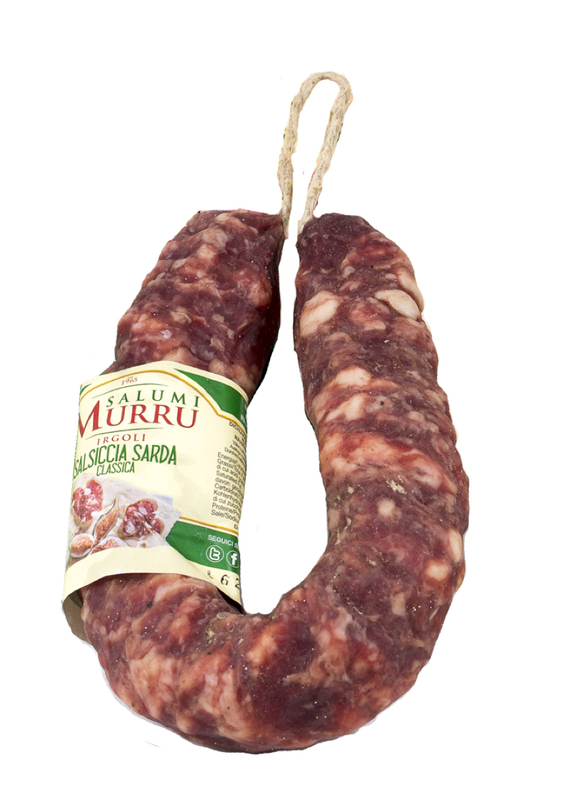 Salumificio Murru is now a dynamic company involved in projects aimed at foreign markets. Respect for Sardinian tradition and flair for innovation. specialized technicians and consultants in all start-up stages of new productions. Yes to technology, but with a Sardinian soul. Murru factory is equipped with state-of-the-art machinery which ensures a top quality production cycle and reliability. It carries the name and values of a Sardinian family! This way, the product becomes a symbolic Sardinian flag, bearer of taste and genuine values. In Irgoli, a small agropastoral centre nearby the gulf of Orosei! Here the old Salumificio Murru process and cure prime pork meat, with an art rich in history and great passion. An essential element to enrich our cured meats! The sectioning of meats, the preparation and dosage of local spices are still made by hand. Read the privacy information, I authorize the processing of my personal information above.